More than 90 affordable homes could be built in a north-east seaside town despite warnings they may be “the slums of the future". Plans for a unique garden hide-away within a five-star hotel and golf resort got the go-ahead yesterday. Fresh plans and drawings have been submitted for a long-awaited supermarket on the edge of Stonehaven. Developers have launched plans to build an unusual boutique hotel on the site of the proposed Jack Nicklaus golf course in Aberdeenshire. Scottish property developer FM Group has reinforced its reputation for breathing new life into listed buildings after investing £10million into two historic landmarks. The historic mansion at the centre of an £80million north-east golf development will be managed by the people in charge of Andy Murray's Scottish hotel. The developer behind a £80million north-east golf resort designed by Jack Nicklaus has stepped up patrols on the site after a deliberate fire. Aberdeenshire councillors have backed plans for an £80million golf course development, designed by Jack Nicklaus, despite fears over the loss of ancient woodlands. 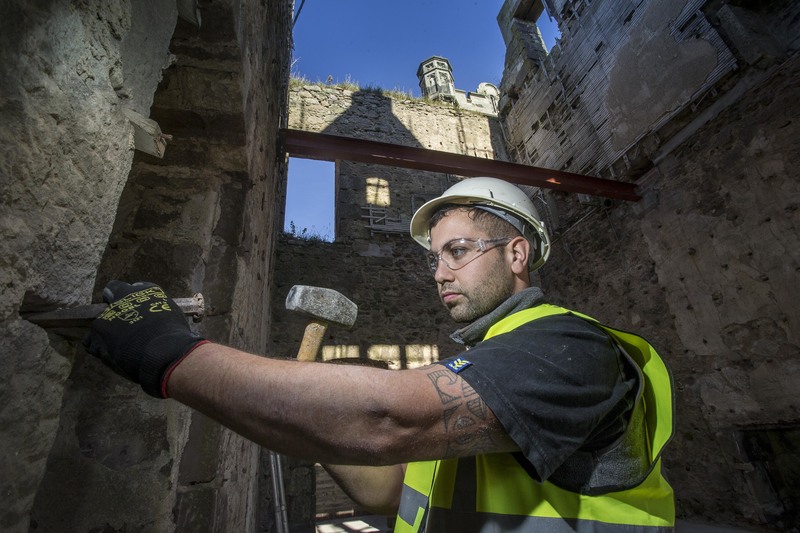 The multi-million pound restoration of a ruined Victorian mansion on a historic Aberdeenshire estate is now under way.